Last month I took the time to reintroduce myself to you all, and I promised you some great stuff starting this month! Right now, the biggest and best Read Along Knit Along yet is underway, and Hands Occupied had a facelift a couple weeks ago. We’ve got a beautiful new logo (shout out to the brilliant Ink +Mortar! 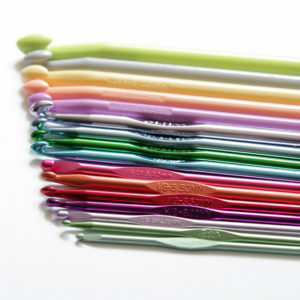 ), the site has been updated to be even more user friendly, and there’s now a shop you can use right on the website! 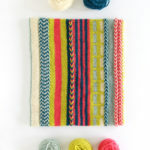 First thing’s first with this brand new shop – knitting & crochet workshops! I’ve been doing creative work online for 7 years now – maybe my 7 year itch with Hands Occupied has taken the form of (finally) taking the leap into expanding? Whatever the cause, I’m so so happy with where Hands Occupied is right now – I feel like I know you readers better than ever, and I want to keep that going. With that – let’s take a quick look at our new logo, and keep reading to find out all about the new workshop schedule! In the brand spanking new shop, you can sign up for the first-ever knitting workshops & private lessons from Hands Occupied! For now, all of the workshops are scheduled in Chicago, where I live, but I’m working on booking more workshops beyond Chicagoland too. PS: If you have any favorite shops or potential workshop venues in your neck of the woods, let me know! You can comment on this post, introduce me to the owner of the place if you know them, or reach out over email at heidi-at-handsoccupied-dot-com. You know your ‘hood more than I do, and I’d love to come visit! Picture learning to knit in an uber-chic flower shop environment! 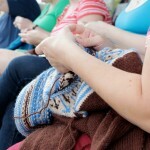 I know most of you already know how to knit, so this particular workshop might not be for you. If you’re local, this workshop is a great gift to give that friend who’s been wanting to learn to knit forever (and you don’t want to have to teach them yourself). I’ve taught beginning knitting to people of all ages, including a group of 17 teenage boys in a 15′ x 15′ meeting room at my old library job. If I could get those dudes to knit (seriously – I had teens making full-length scarves in the first day! ), I can hook you up. Click here to sign up – space is limited! The $75 class fee covers group and one-on-one instruction, refreshments, plus a kit featuring everything you need to make your fist cowl or scarf from scratch: knitting needles, yarn, scissors, a yarn needle, and a hand printed project bag to keep it all organized. 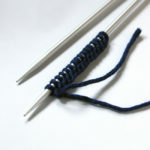 Get one hour of focused, individual help with your knitting or crochet from a professional! This is the perfect thing to sign up for if you’ve got a project that needs some emergency help, if you’re having trouble understanding something in a book or pattern, if you’d like to learn more about a technique covered in a group workshop, or if you want to simply improve your technique. You can also work with Heidi on tailoring your lessons to specific questions you have that aren’t listed here! Private lessons are booked & scheduled with each individual. 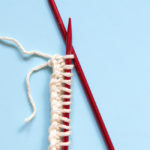 Learn more & sign up: knitting lessons / crochet lessons. 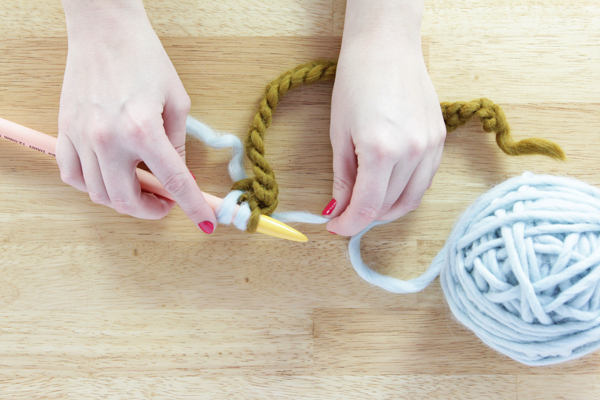 For all you knitters looking to level up, this one’s for you! Brioche knitting is really fun, and with so many contemporary knitting patterns featuring this sometimes-intimidating technique, now is the time to master it. We’ll start with one color brioche basics, how to fix dropped stitches in brioche, and then tackle two color brioche in the round. 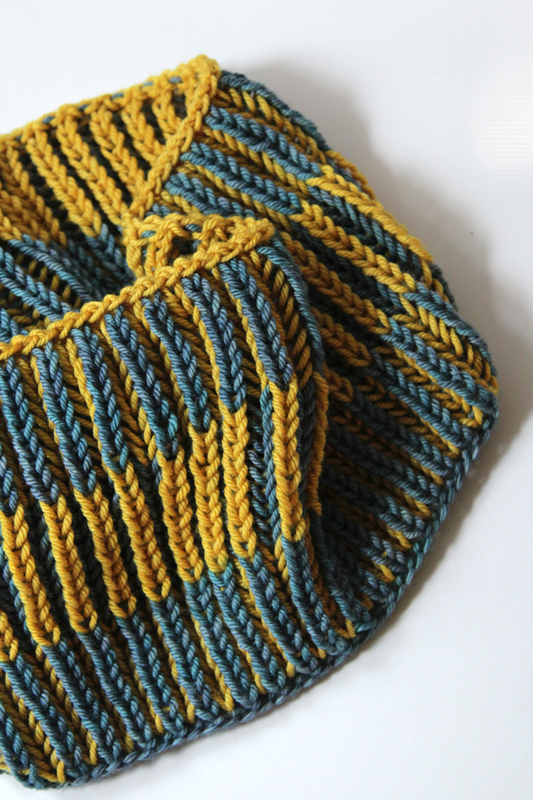 You’ll walk out of the yarn shop with the confidence to queue up brioche projects galore. Sign up on the Firefly website. The $65 class fee covers group and one-on-one instruction, plus a kit including a handprinted project bag, 100g of premium yarn, and the Funkasonic Cowl pattern designed by yours truly especially for this class! 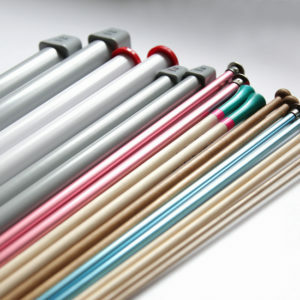 The only thing you need to bring or buy at the shop is a pair of size US 8 (5 mm) circular knitting needles with a 16″ – 24″ cable. How many cast ons do you know? 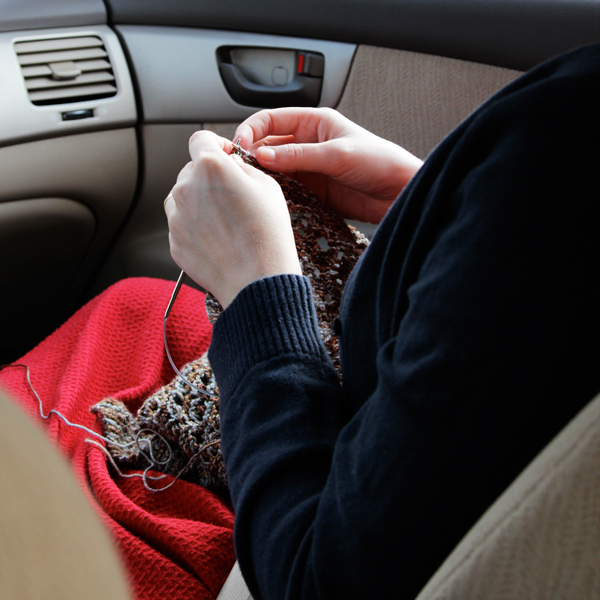 Most knitters master a few and then keep using them forever and ever, not thinking much of it. 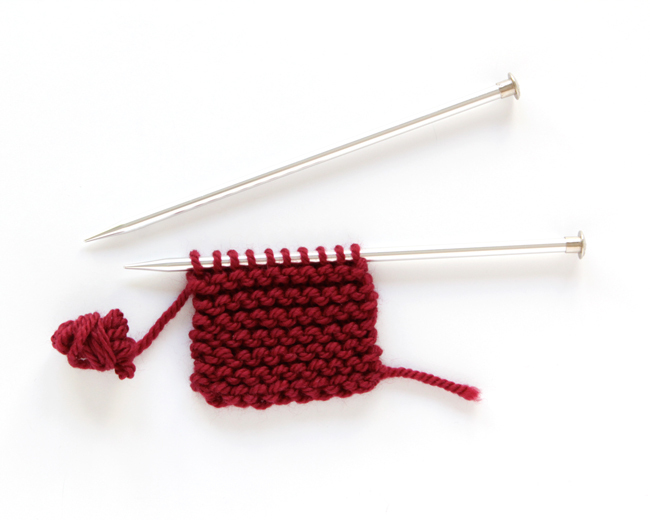 This class teaches you 6 different cast ons, and helps you understand when and (importantly) why you would want to use them in your knitting. Making a sweater that you want to fit over your head? Something stretchy might be a good idea. Working something super delicate? You might want to go a subtle route. This workshop will be just a week into the new year, so it’s a great time to level up your skills! Sign up on the Firefly website. The $30 class fee covers group and one-on-one help, plus a handy reference for each cast on to take home. Looking to do some workshops near *eyebrow waggle* Ann Arbor, MI?